We're still in the middle of Summer but many parents are already preparing their budgets for back to school. Especially when stores are already to put out school supply displays! 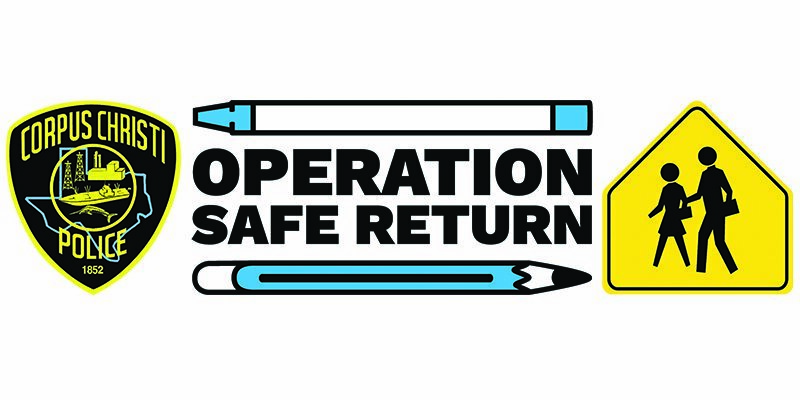 Every year many organizations kindly put together events to help parents deal with the financial burden of buying all the back to school necessities. 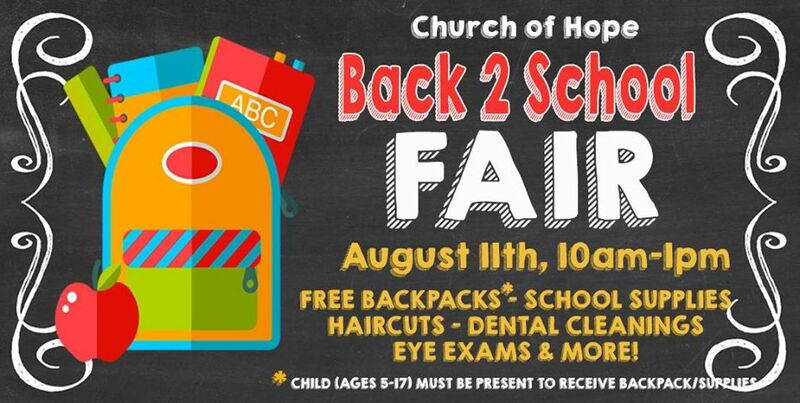 We will be updating all the lists of all organizations putting on any back to school drives as we hear about them. Is your organization putting on an event? Let us know! 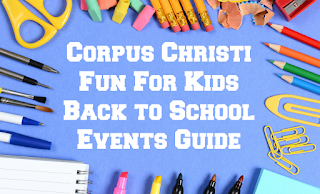 Also, compiling this information takes work, please credit or link back to Corpus Christi Fun for Kids when sharing. 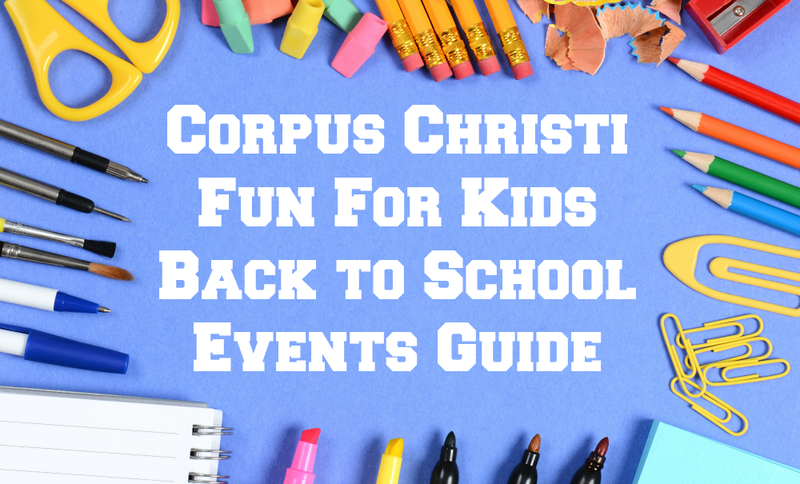 Hosted by the Corpus Christi Police Department event will include FREE school supplies, sports physicals, vaccines and giveaways. Admission and parking are free, too. Get a healthy start to a new school year. It’s going to be a fun day! 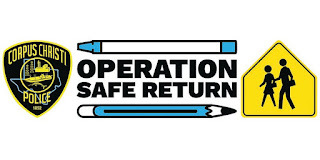 School-aged children must be accompanied by an adult and child must be present to receive school supplies. While quantities last, on all giveaways or services. Free Parking and Entry Fee! 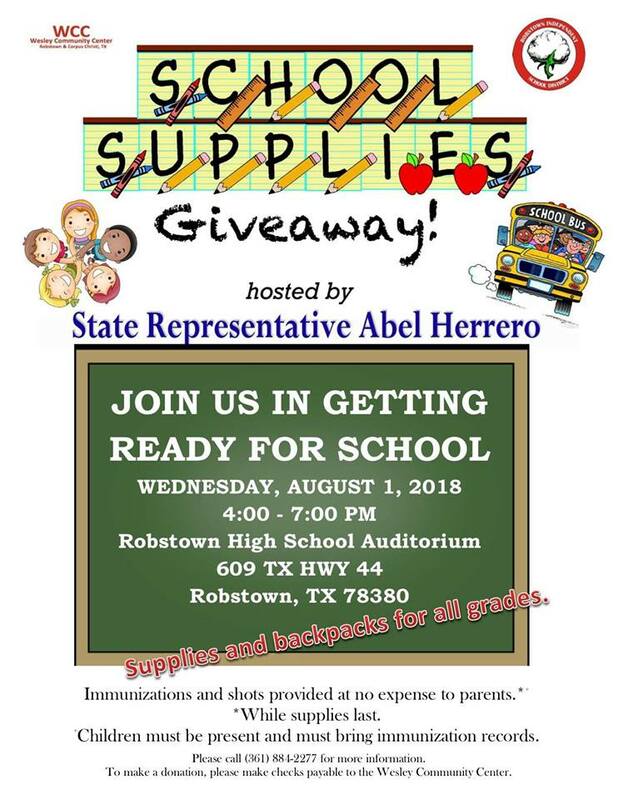 Supplies and backpacks. Immunization shots available at no expense to the parents. WHILE SUPPLIES LAST. CHILDREN MUST BE PRESENT. Please call 361-884-2277 for more information. 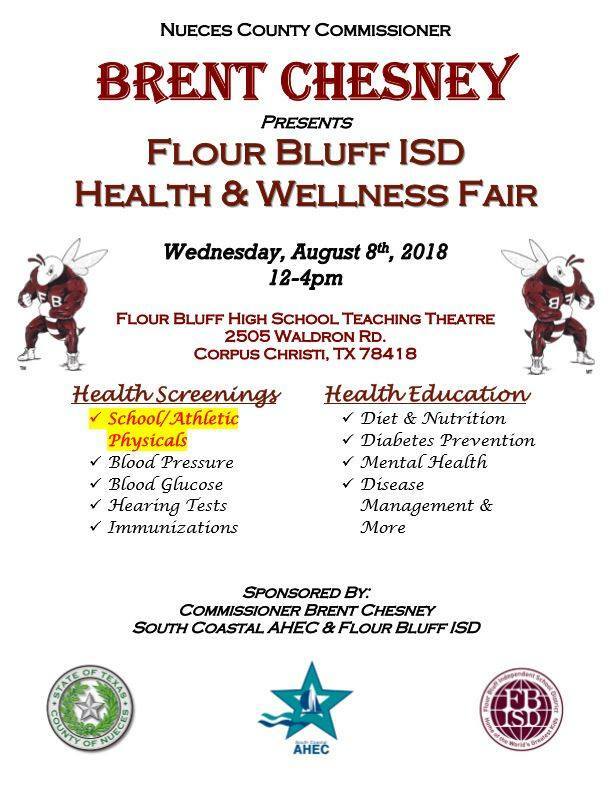 Health screenings and education, physicals and more. 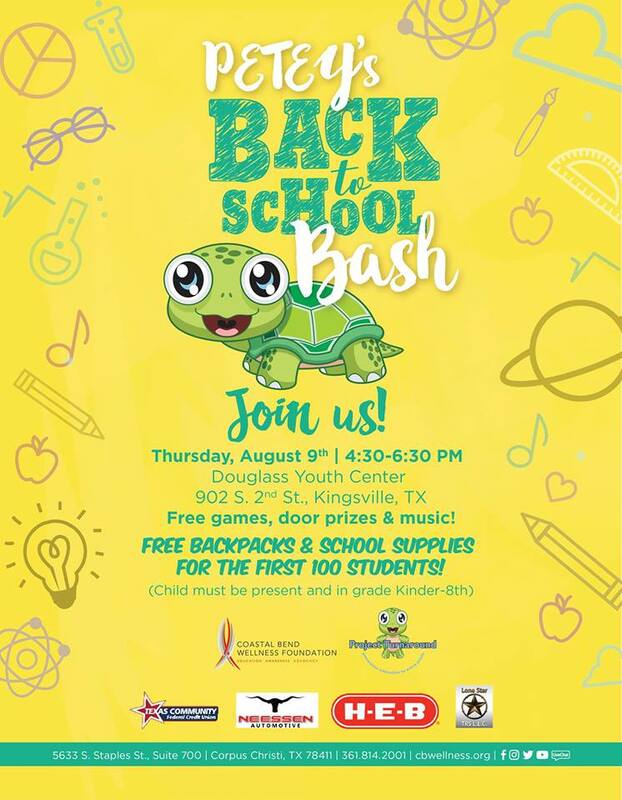 PETEY's Back to School Bash - Kingsville is a free community-wide event that will bring free resources, game, giveaways, and backpacks to the first 100 youth (grades K-8th). 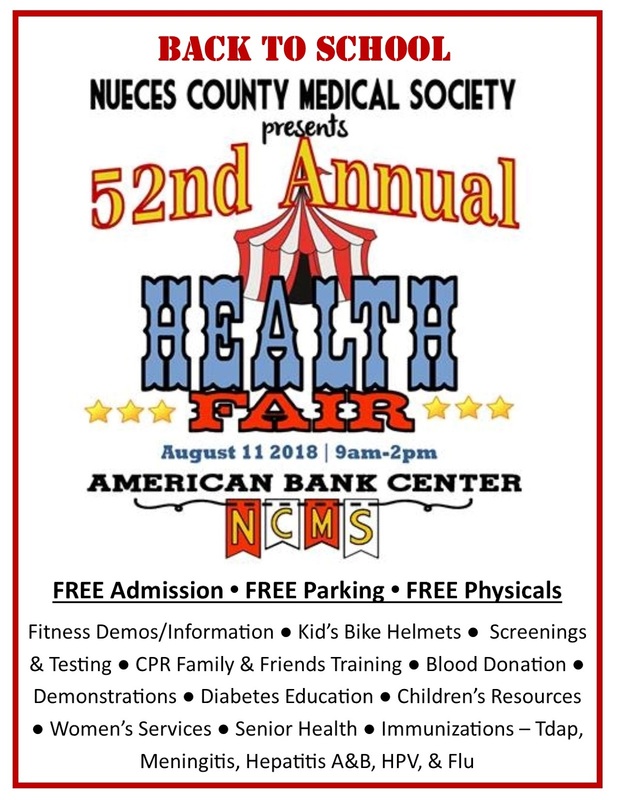 For more information please call Michaela Flores at 361-814-2001. 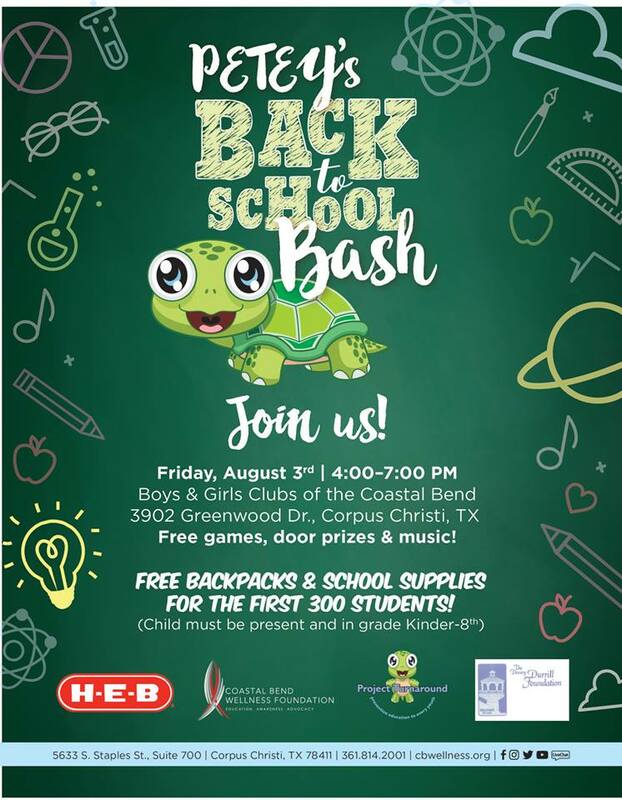 Hot Z95 & MetroPCS are teaming up once again for the Back 2 Back 2 Back 2 Back Backpack Giveaway. On Friday, August 17th we will be at 4 Different MetroPCS Locations raffling off 25 School Supplied Filled Backpacks away per location (100 Backpacks total) and 1 Apple iPad per location (4 iPads Total!) Stay tuned for more details! This register to win will be a Kid only entry for kids Ages 4 - 13. One entry per child. Child must be present to win. No purchase necessary. 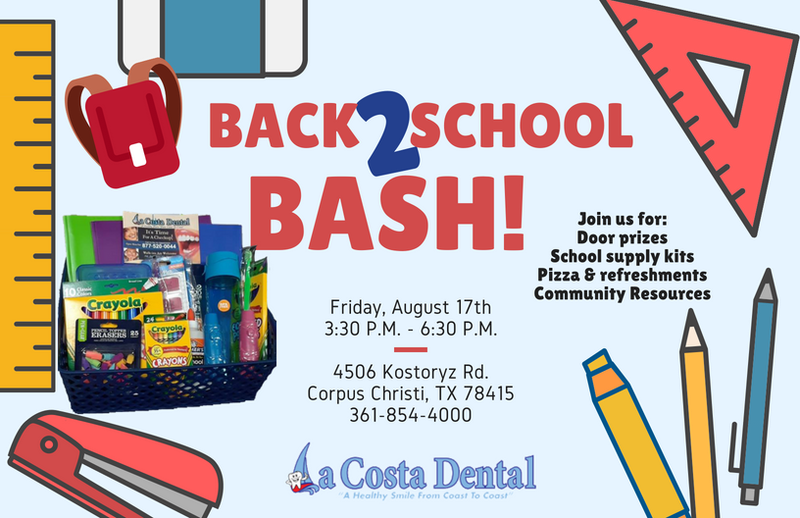 Enjoy door prizes, school supply kits, pizza and refreshments, community resources and more! Health Fair, backpacks provided for school age children filled with school supplies and other goodies. Vendors will provide information on things going in the community and resource for the community. Health screenings for Diabetes, High Blood, Vison, and Hearing. Immunizations available. 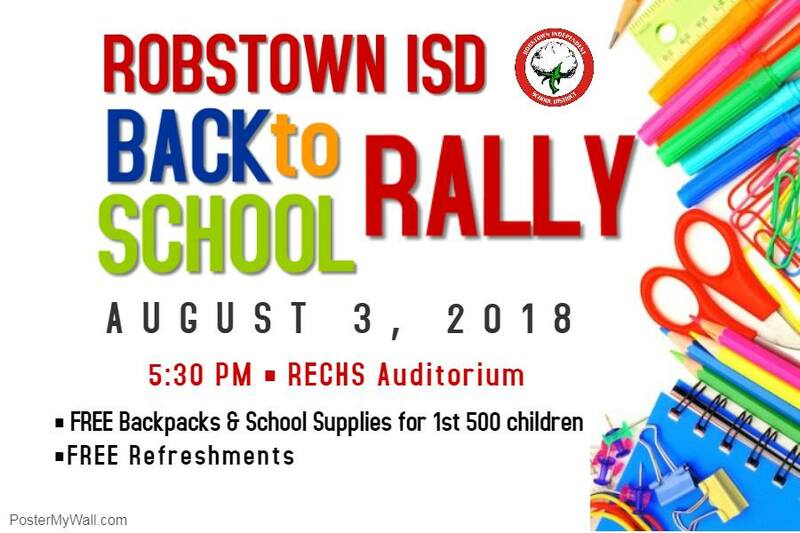 They will be giving away 250 backpacks filled with the essential supplies needed for students who are in need of school supplies for the 2018-2019 school year. Free haircuts, face painting and more. 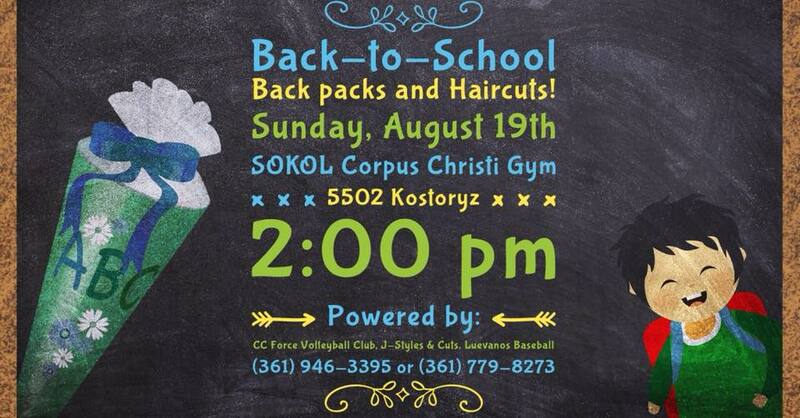 CC Force Volleyball Club, Luevanos Baseball, Sokol C.C. 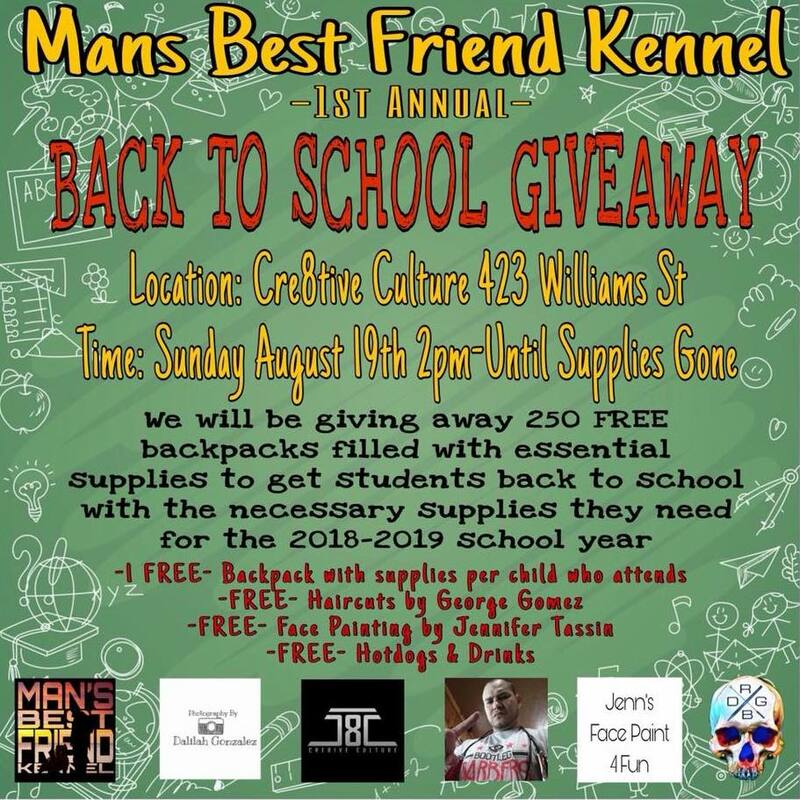 Gym, JStyles and Cuts have join together to support the community with free haircuts and backpacks to help prepare students for their first day of school.